At Duval Volkswagen in Longueuil, we offer a wide range of products and detailing care services for all your needs. If you wish to make your Volkswagen vehicle shine like new once more, come in today and meet our detailing experts. 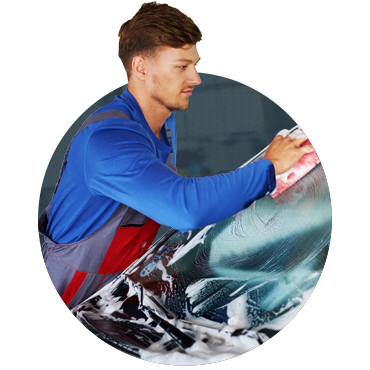 From a simple interior and exterior wash to a complete detailing package that includes the engine, interior, and exterior, our service technicians will make your Volkswagen shine. To prepare your vehicle for winter, remove the last wintry remnants before spring rolls around, prevent rust, or preserve the overall resale value of your Volkswagen vehicle, come to Duval Volkswagen in Longueuil today. At Duval Volkswagen, our detailing care specialists use only the best products and cutting-edge tools. This ensures the quality of their work, which will leave you fully satisfied with the results.